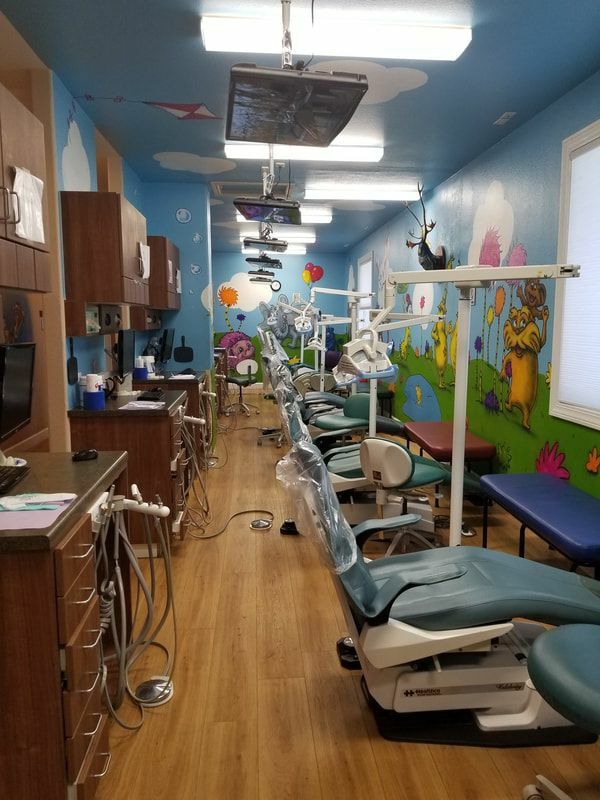 The more prepared children are for their dental exam, the better it will go. 1. 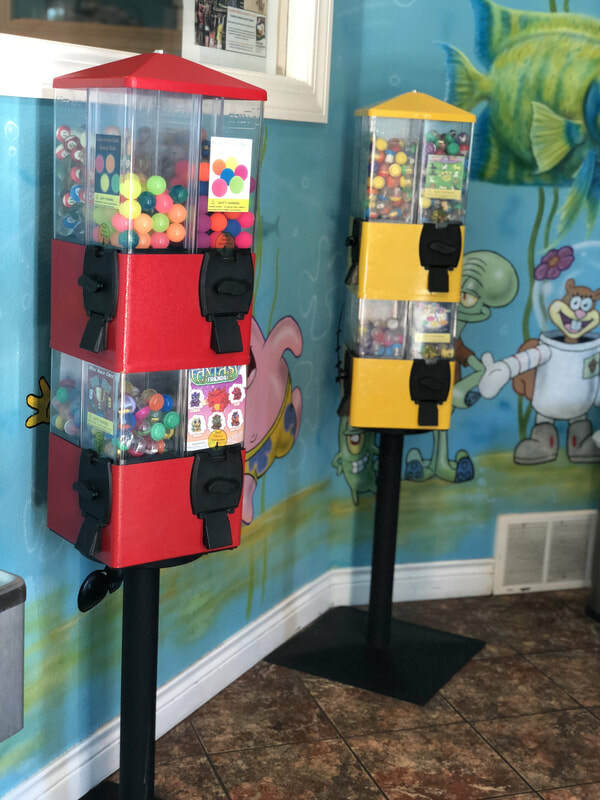 ​Our waiting room is the first thing your child will see. 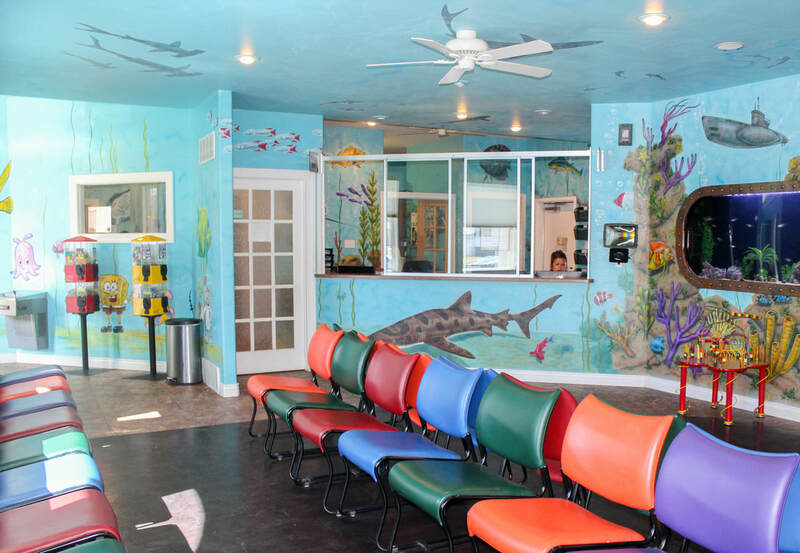 They can watch movies, admire the exotic fish in our aquarium, play PS4 games, or simply sit in our waiting room chairs. 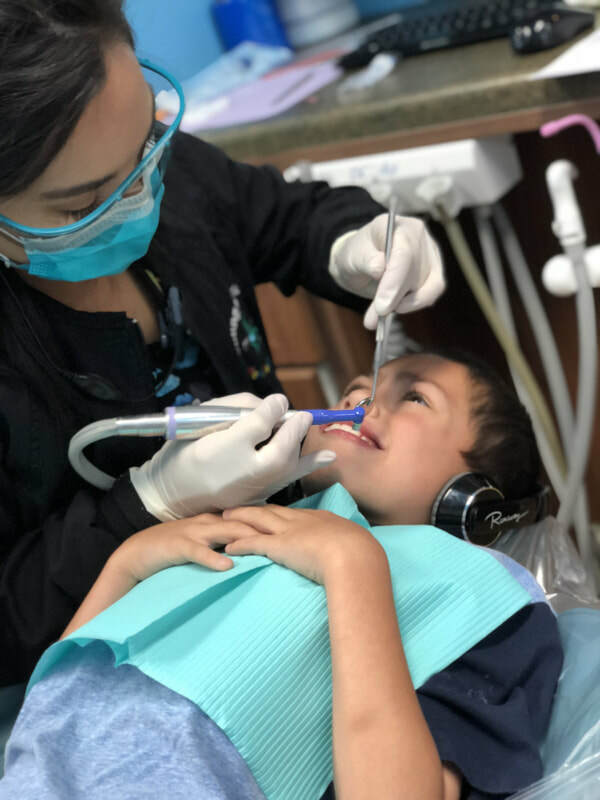 ​* If needed, ask our front staff about waiting in our consultation room if your child does better in a quieter setting. We can provide coloring books or cartoons on Netflix. 2. ​You will check them at the front desk and fill out any paperwork required for the visit. ie. 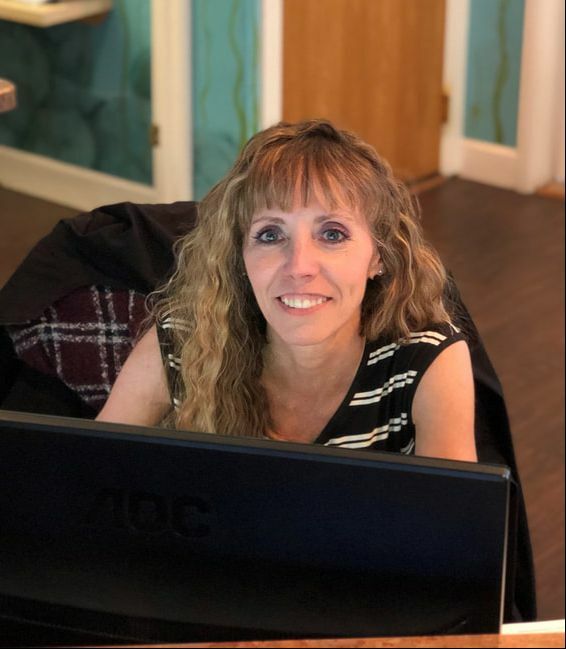 HIPAA forms, medical history, new patient info, etc. 3. After "check in", an assistant will call you and your child back for X Rays and a dental exam. 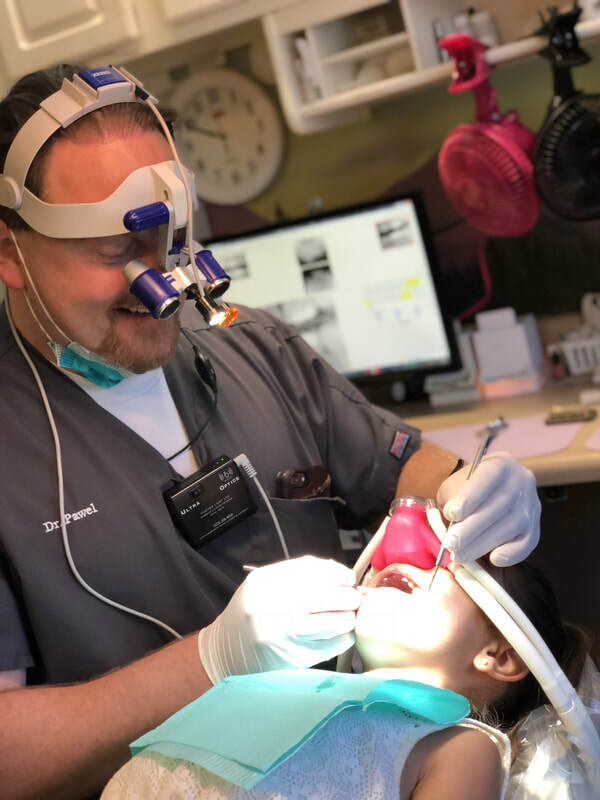 There are a lot of areas in the mouth that the dentist cannot see, so we take X Rays to look under the gums or inside the teeth. 4. 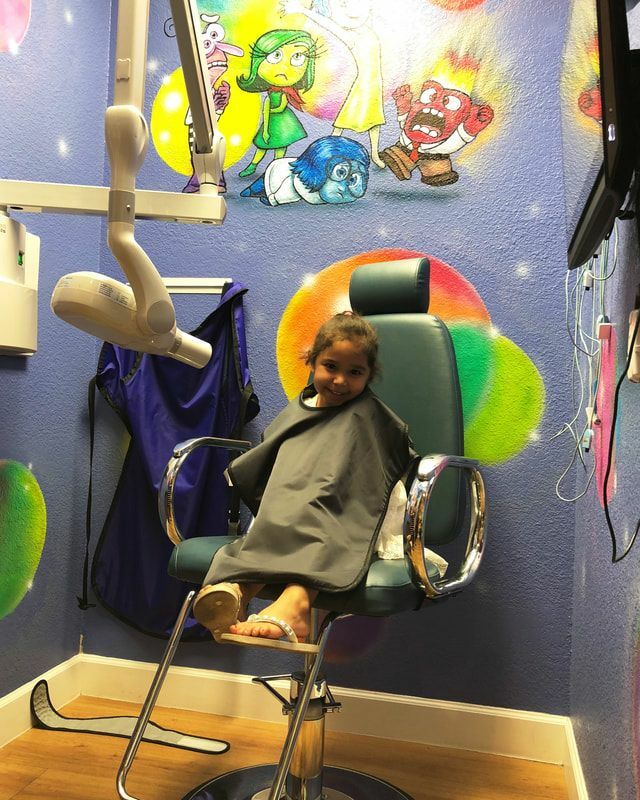 After the X Rays, an assistant will take your child to a dental chair. We will either take your child to a chair in an exam room or take them to a chair in the recall bay. All of our exam chairs have TVs mounted above them. We turn on your child's favorite shows while we conduct their exam. * Let us know at Check In if your child does better in a private exam room setting. 5. 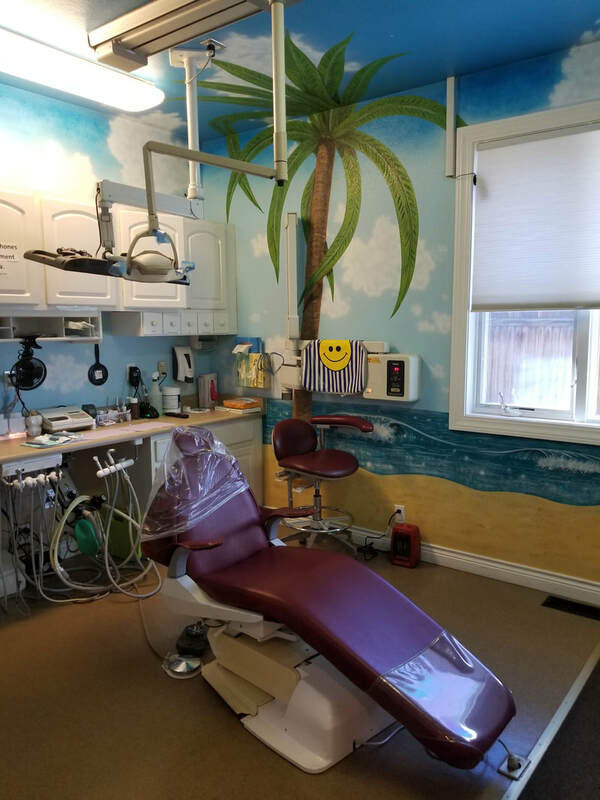 The dentist will examine your child's teeth with an "explorer" to look for cavities. The x-rays, along with a tooth by tooth exam with a dental explorer can help uncover areas of decay. As long as the decay is not too large, in which case it would need a root canal, the tooth can be treated with a simple filling. 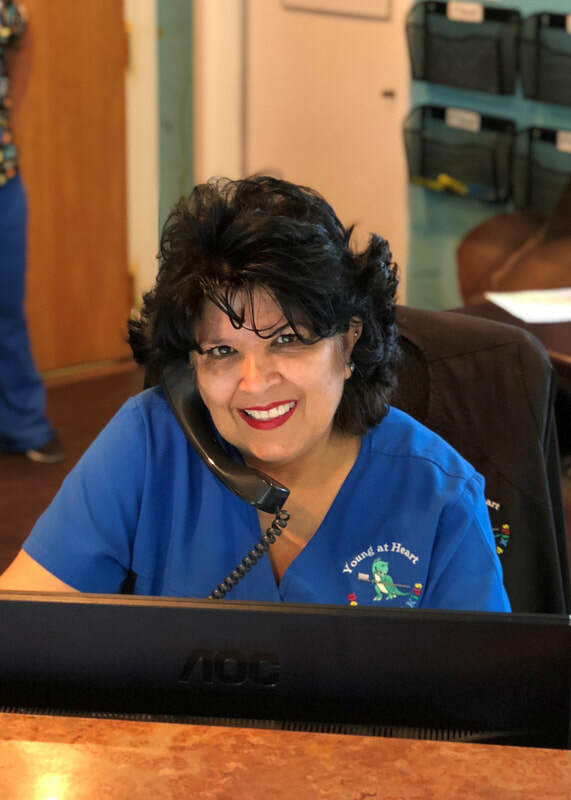 Dental assistants do many things including cleanings and helping the dentist. A dentist examines a patients with a mirror and explorer. If needed, we can administer nitrous oxide to help with anxiety or nervousness. 6. 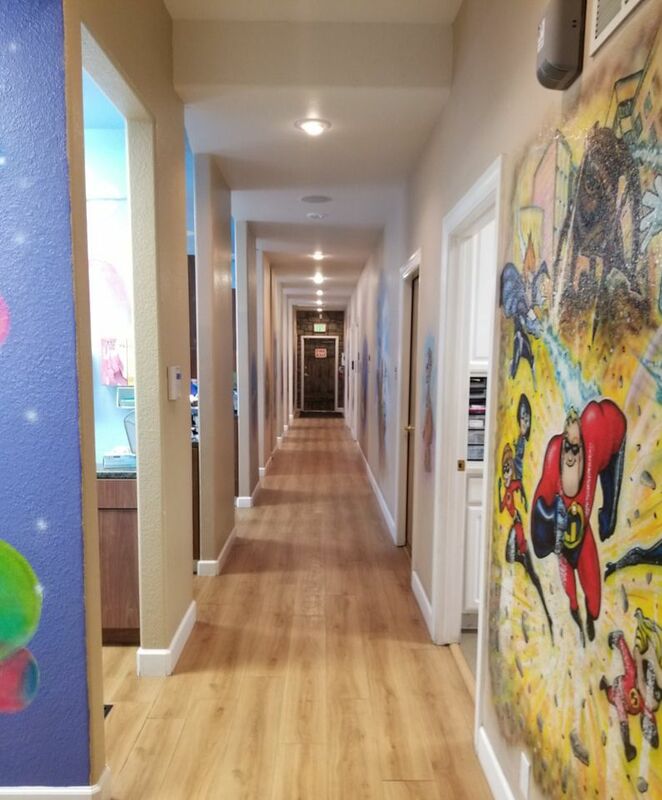 After the exam and/ or cleaning the assistant will walk you and your child out to front desk to check out. 7. The dental assistant will give your child coins that can be redeemed at our prize stands by the front door.